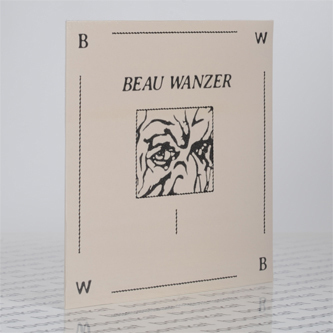 Beau Wanzer raids his archive circa 2002-2008 and comes out dripping with wave filth. 'Untitled' is the Chicago artist's 1st album collection, following years of service with Civil Duty, Hypercube, Mutant Beat Dance, and Streetwalker. It's an urgent, cryptic dispatch from the brink of hardwave, minimal electronics and post punk, driven by arcane machines and infected with an oppressive, melancholic urban atmosphere. 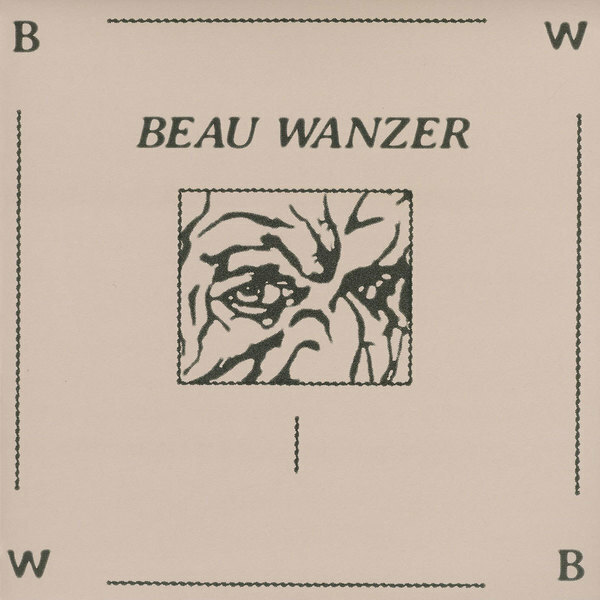 There are ten track on board, each framing Wanzer at his moodiest, most obtuse, from the recursive delays and snake-hipped shuffle of outstanding opener, 'Groove's No Zone' and the dank ditty of 'Mob Boss' to maladjusted freaks such as 'I Don't Even Want To' via rucks of rugged machine jams to a fragile little closer that sounds like Vazz covering Autechre. As an exercise in off-the-cuff, lo-fi machine disciplines, it's exemplary stuff. RIYL Delroy Edwards, Powell, Chris Carter, Thought Broadcast, Light Sounds Dark.